How much excitement can your family handle? 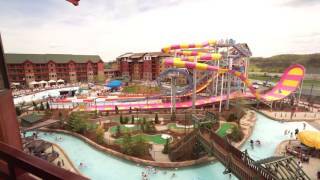 The Smoky Mountains Biggest Waterpark Resort. 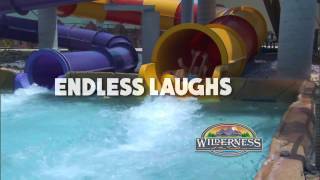 Endless Laughs when you vacation at Wilderness at the Smokies in Tennessee. 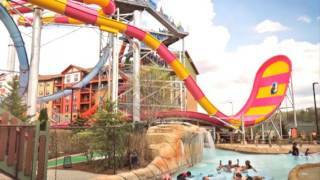 The Smoky Mountains Biggest Waterpark Resort. 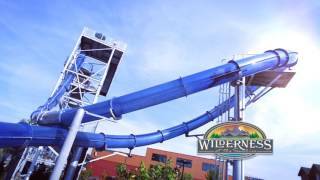 Endless splashes and thrills at the Smoky Mountain's largest waterpark resort. 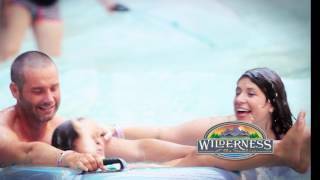 Endless Laughs and Perfect Weather when you vacation at Wilderness at the Smokies in Tennessee. 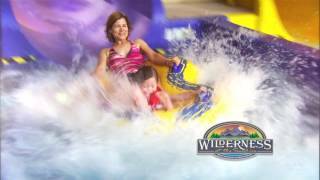 Enjoy endless family fun when you vacation at Wilderness at the Smokies in Tennessee. 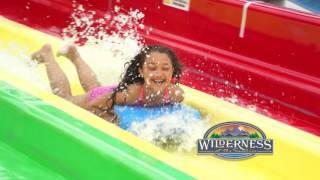 Endless thrills year round at Wilderness at the Smokies in Tennessee. 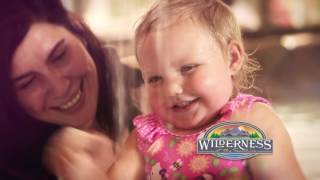 Unwind and relax at Wilderness at the Smokies in Tennessee. 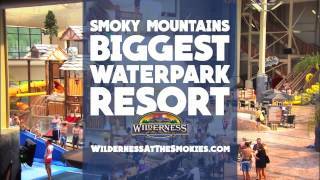 Spend your spring break at Wilderness at the Smokies in Tennessee.